Given our charcoal making machine has high quality, reasonable price, high productivity and economic benefits. Our charcoal making machine has been favored by customers from in India, Kenya, the Philippines, Indonesia and so on. Charcoal is rich in raw materials, such as wood processing plant scrap, sawdust, branches, bark, crop straw, coconut shell, bagasse, corn cob, peanut shell, rice husk, distillers’ grains, furfural residue and so on. In short, almost all materials containing wood fiber can be used to produce charcoal. Full set of charcoal making machine includes: raw material crushing mill, dryer, charcoal rod molding machine, carbonization furnace. 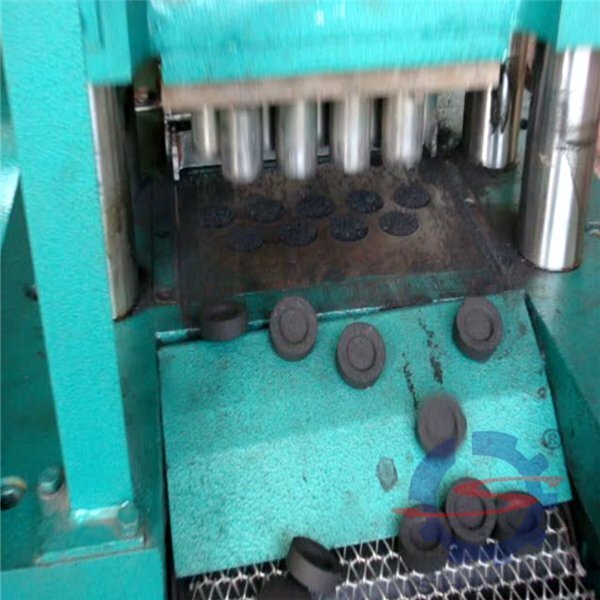 The equipment can press raw materials into bars artificial charcoal. The pressing is composed of high temperature extrusion molding, reasonable smoke removing treatment. If the raw material is too large, break it through wood crusher. According to the difference of raw materials, the machine can crush 0.6-5 tons of raw materials per hour. Sawdust press with automatic temperature control device, more power consumption 15kw/ hour, sliii-1, sliii-2 two models, sliii-1 sawdust press 2500-2800kg/day, sliii-2 sawdust press 3000kg – 3200kg/day. The carbonization furnace can be categorized into airflow carbonization furnace and hoisting carbonization furnace. The carbonization furnace does not need electricity as power supply. Because of the smoke purification equipment, there is no smoke emission during the production process. The charcoal making machine is designed in line with environmental protection. 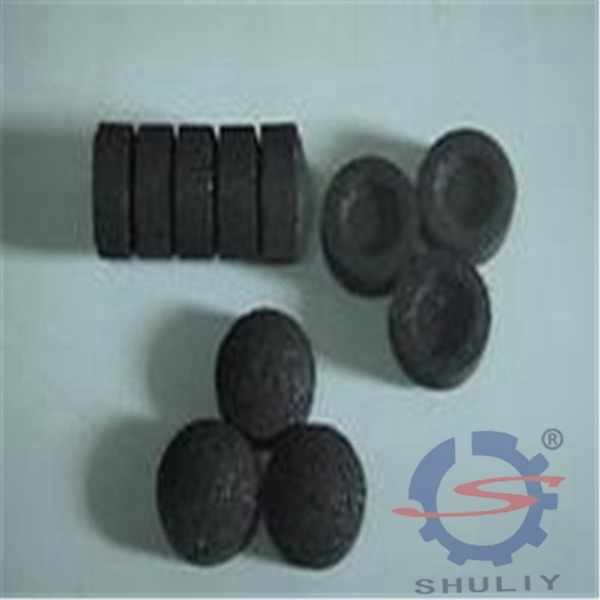 Charcoal is widely used in heating, cooking, baking, service industries as heating resource. 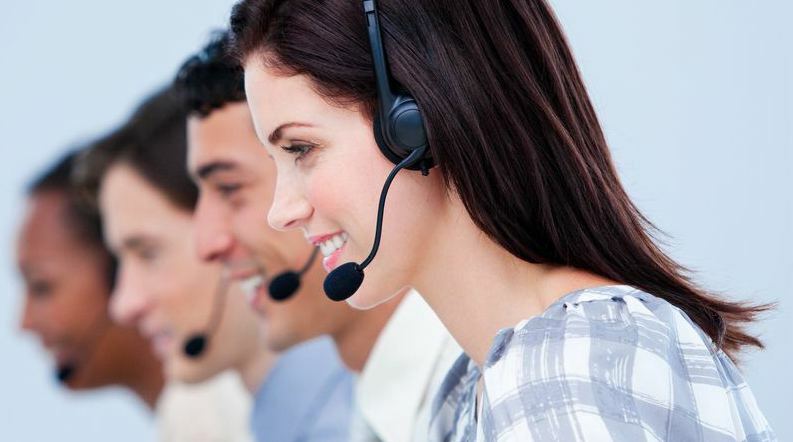 At present, due to its large international market demand, it can be exported for foreign exchange. 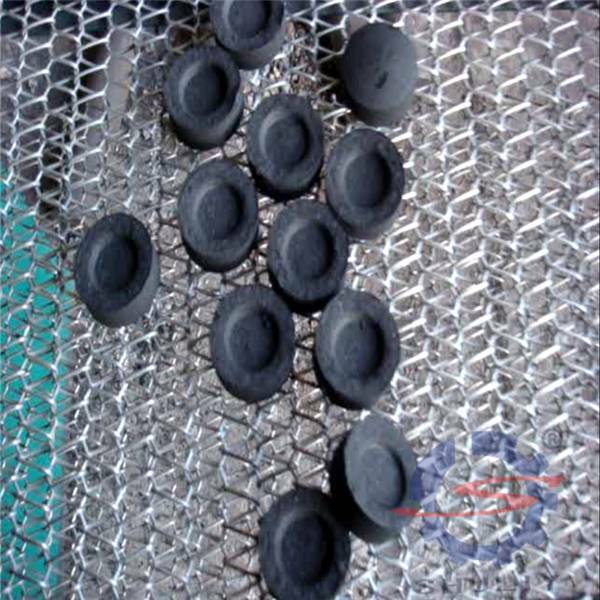 Moreover, charcoal can replace the industrial fuel for non-ferrous metal smelting, die-casting of aluminum alloy, HT high temperature smelting and so on. The carbonized charcoal can also act as replacement to the combustion source: such as coal, electricity, heavy oil, liquefied gas and so on. In the production of charcoal, the collection of wood tar is a widely used chemical raw materials in the metallurgical industry. The carbon content of charcoal is 70 — 90%, the water content is 2.01%, the energy is 6000-7500 kcal/kg (approximately high quality coal), the density is 1.1~1.4. 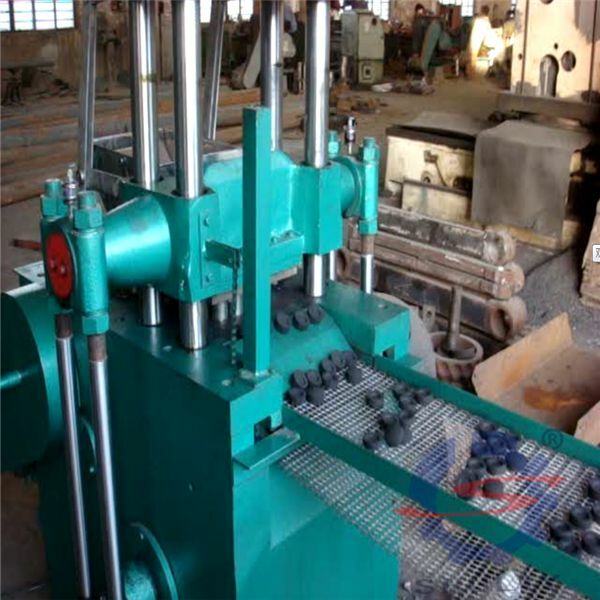 The above is the production process and the application of charcoal making machine. From these we can see that the charcoal machine has advantages of simple operation, energy saving and environmental protection, stable production performance. Adding to that, it can realize combustion smokeless and odorless, short burning time. All of these make charcoal machine equipment best choice.